Introducing the brand new Nintendo Switch. They’ve done it, Nintendo has done the unthinkable. They finally released the Nintendo NX announcement video, or rather the “Nintendo switch”. 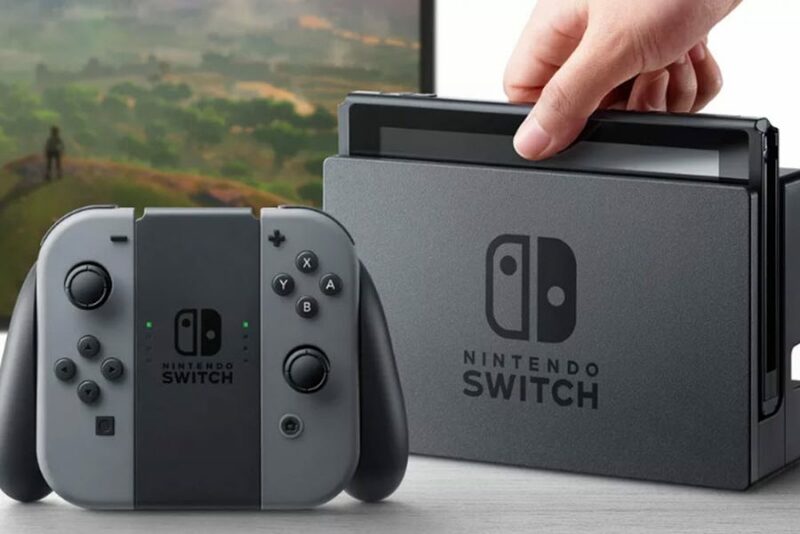 After a little more than half a year of waiting and speculating Nintendo has released an announcement video to showcase their new console respectfully named the “Nintendo Switch”, showing off all it could do. It didn’t get its name for nothing either, it’s been dubbed the switch for a reason. Not only is it just a console, it can also switch into a handheld! “Another DS?” You ask? No, far from it in fact. Not only can it switch into a full handheld, it can continue to run full console games with ease. This means we can finally take our favorite games anywhere we want, and that doesn’t necessarily pertain to Nintendo only games either. For once Nintendo has open its arms to welcome 3rd party game developers to the party. This means we’ll no longer have just the basic “Zelda” and “Mario” titles to play on the new console. We’ll be able to enjoy games such as “Skyrim” from Bethesda Software Games and “NBA” from 2k Games on Nintendo’s new console too! Gamers everywhere rejoiced in this news, and it’s clear to see why. It shows that Nintendo is still the innovating juggernaut it is while still making something everyone will enjoy. After years of being the laughing stock of the gaming industry, it looks like Nintendo pulled the ol’ switcheroo.